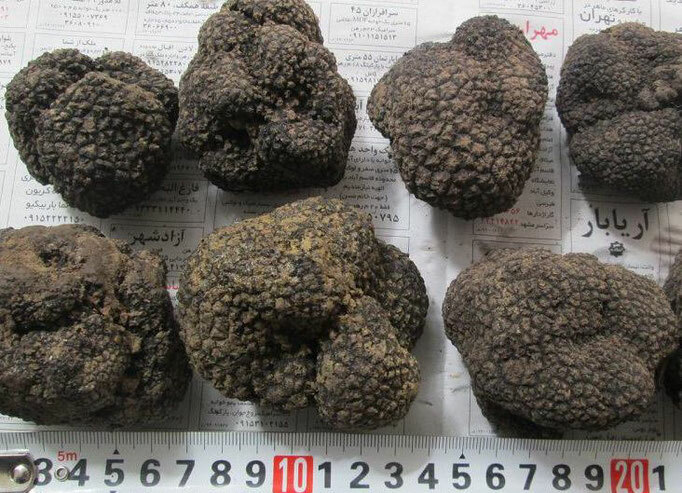 Best winter truffles from Iran! 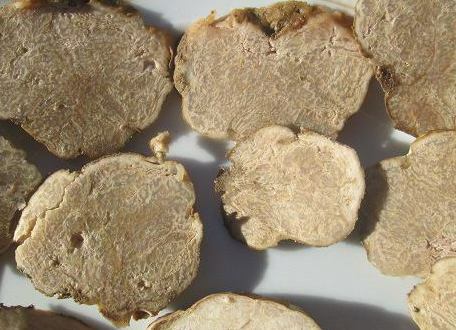 - ligam1s Webseite! 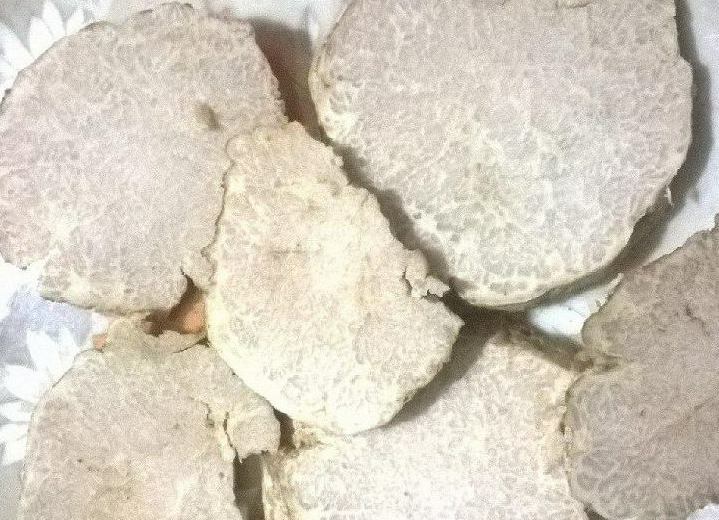 Best winter truffles from Iran! 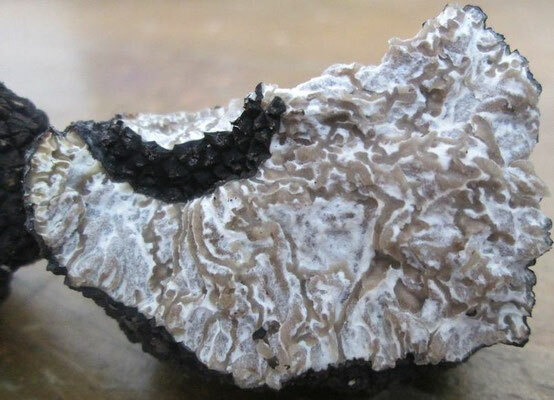 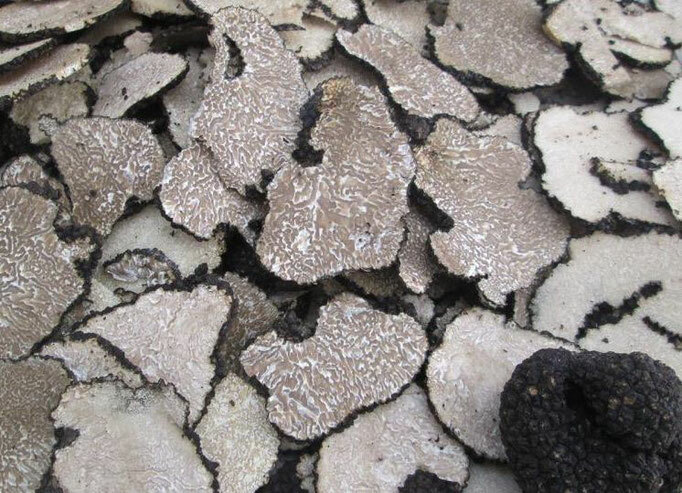 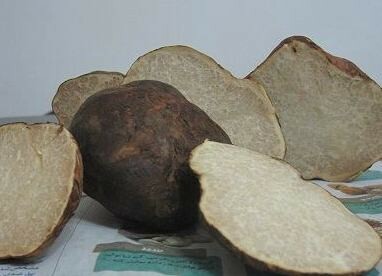 We market exclusively white, red, brown and black winter truffle from wild harvest in high quality from Iran! 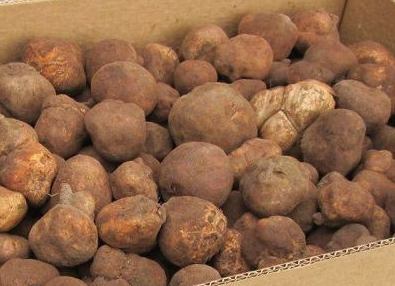 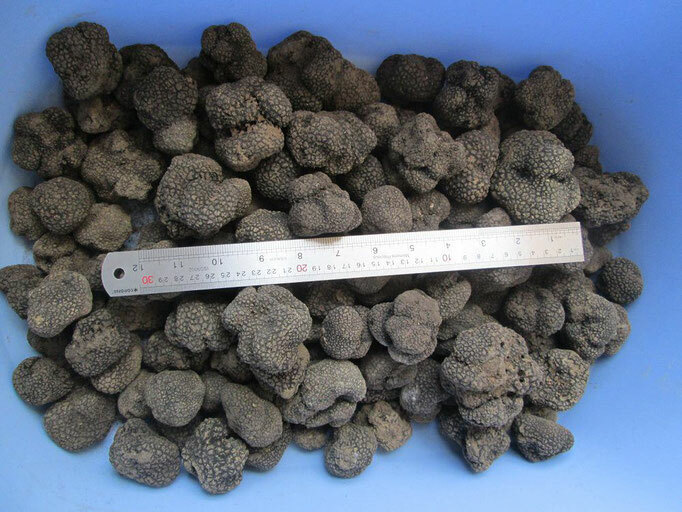 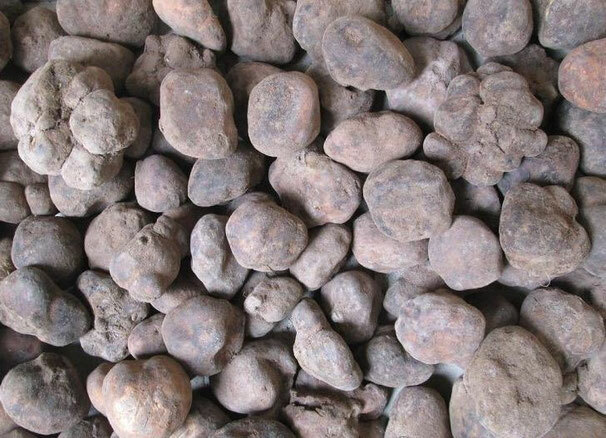 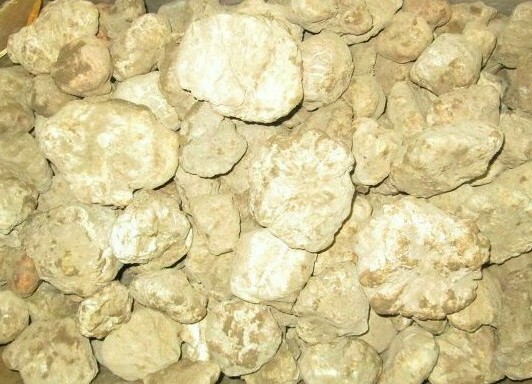 The Iranian truffles offers in quality and tuber size and is always delivered fresh. 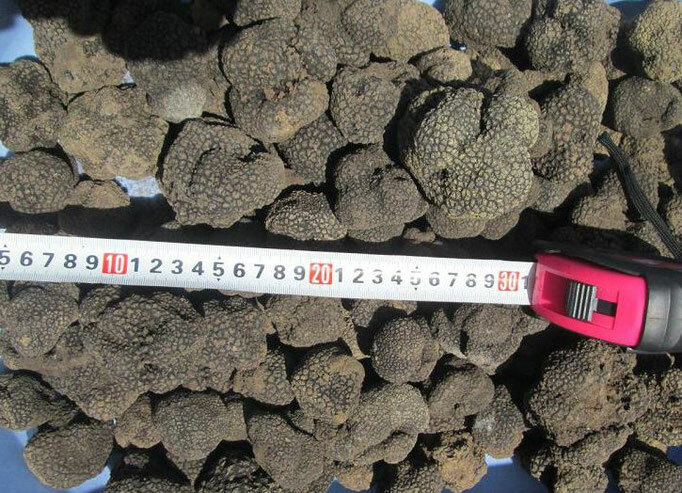 The truffle harvest season begins in December and ends at the end of April. 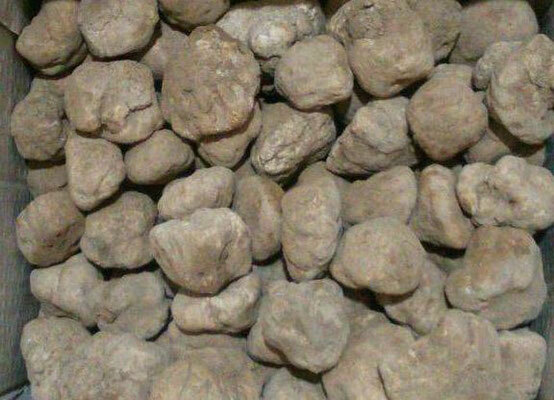 Orders can be placed from 5 Kg and are delivered by air freight. 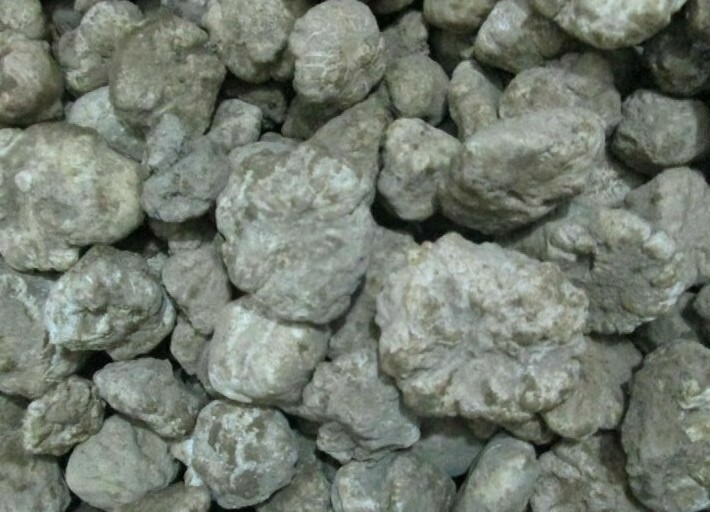 Learn more about our quality as a new customer and make your trial order!